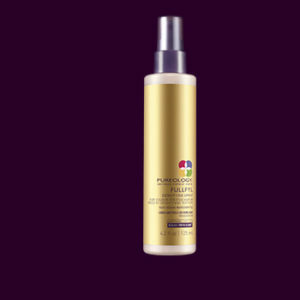 Pureology’s new Fullfyl creates full-bodied hair, with lived-in hair texture that actually looks and feels like more hair, while protecting hair colour radiance. 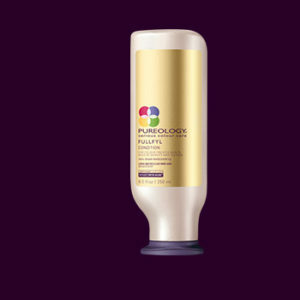 With IntraCylane for a densifying effect and Pureology’s signature AntiFadeComplex with PhytoBlend™ for optimal colour vibrancy and thicker-feeling, textured body. 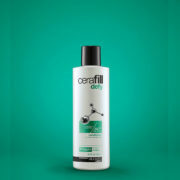 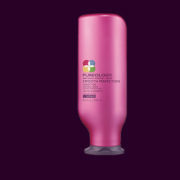 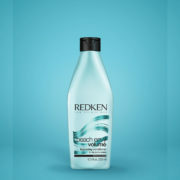 Now you can get the density you’ve been missing and keep your hair looking vibrant and healthy.